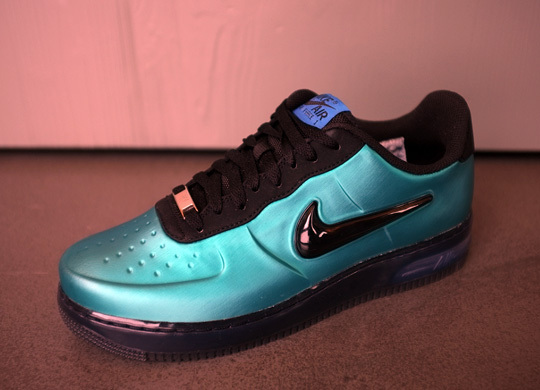 Fusing together two of the most iconic styles brought to life by Nike Basketball, Nike Sportswear is set to release the All new Air Force 1 Low Foamposite Pro this holiday season. 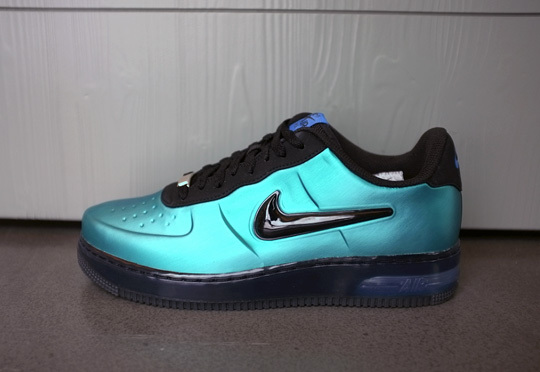 Scheduled to release in several colorways, today brings us a look at the "Retro Blue" edtion inspired by last year's successful release of the Foamposite Pro in the same color scheme. 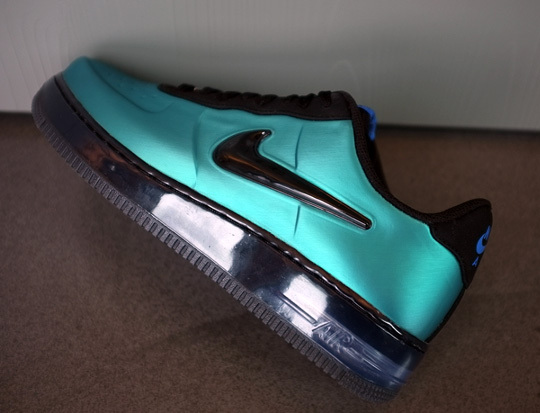 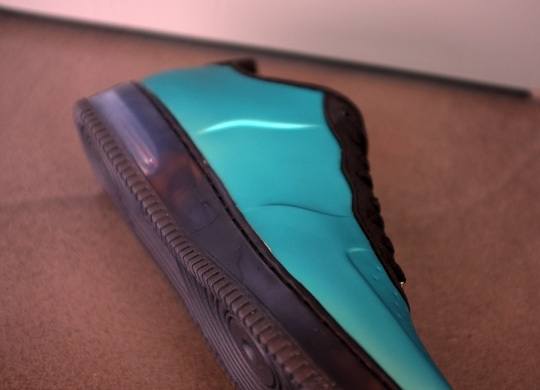 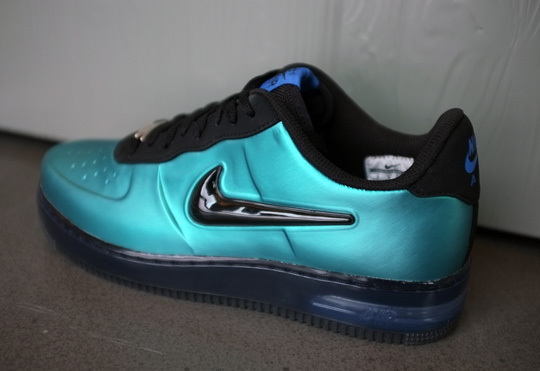 A Retro Blue Foamposite shell builds the entire upper, while black handles the jewel-like Swoosh, tongue, liner and the heel Air-equipped AF1 sole sitting down below. 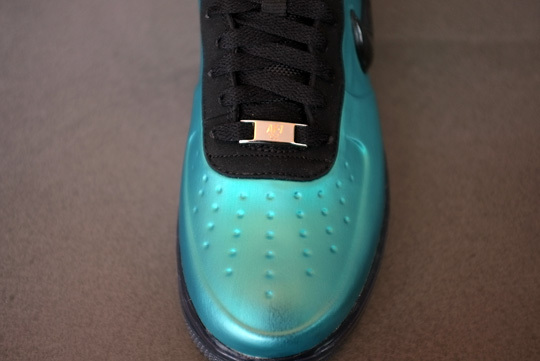 Subtle hits of blue take care of the classic heel and tongue Nike branding. 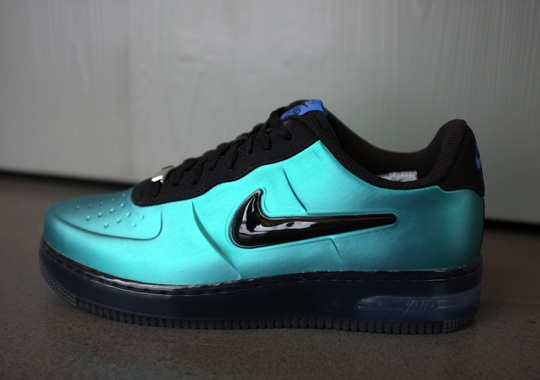 The Foamposite Pro Air Force 1 Low is scheduled to release this holiday season at select Nike Sportswear retailers nationwide.